Based on these costs, Simon is making a profit on his bricks. Simone points out that he may, however, be missing other input costs such as water and the cost of delivery to the customer, unless the customer covers this cost. This also assumes that Simon is able to produce about 300 bricks every day. 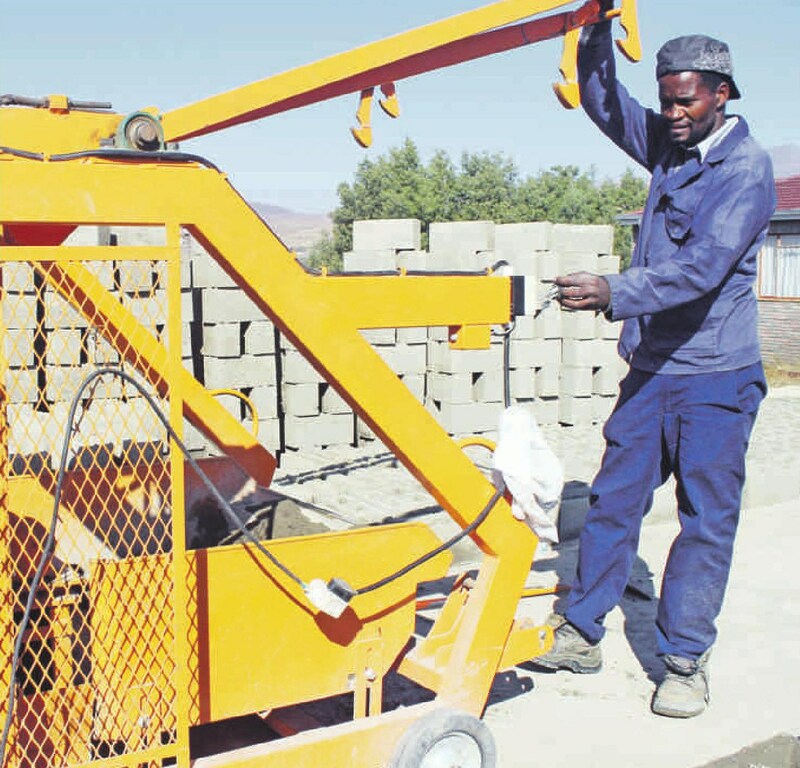 Due to water and electricity shortages, there are several days when Simon is unable to produce bricks and still has to pay staff and his own costs. He needs to build this into his profitability spreadsheet. Sanjeev Orie, CEO of FNB Business Value Adds, says Simon also needs to do some competitor analysis. `Find out how much others are charging per brick. Maybe his customers are very happy with the price because he is the cheapest in the market, but this is not sustainable if one is not making a prot.` Simelane says Simon must try to maximise profit while not losing customers or market share. For example, Simelane calculated that by increasing the price of the bricks to R8.8O (a 2.3% increase), Simon would realise an 8.5% increase in profit e instead of R1345 per 580 bricks, he` d make R1451. `That is additional money that improves cash ow and also helps to build the business further,` says Simelane, who adds that Simon must not just focus on low prices as the only value he can offer his customers. By focusing on his service, quality and consistency of delivery, customers would be willing to pay a little bit more, improving his profitability and allowing him to build his business. Simon is on to a good product that meets the demand of his community, but he needs to find ways to increase his production, which includes reliable transportation, water storage and possibly a generator to produce electricity. He would require funding to meet these needs and this could eat into his current profitability. If Simon decides he needs to borrow money to fund these expenses, he must first calculate whether or not the business can sustain the repayment. If he can deliver an uninterrupted supply of bricks and has willing customers, he could generate sufficient profit to cover the repayments e but he needs to do his calculations carefully.